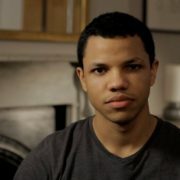 The CW’s Nancy Drew pilot has added British actor Tunji Kasim as a former high school sports prodigy who finds himself a suspect in a recent murder. 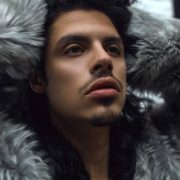 The CW has added Suddenly Susan actress Brooke Shields and Jade Payton (iZombie) to beauty industry drama Glamorous, executive produced by Damon Wayans Jr.
Riverdale spinoff Katy Keene has added Penny Dreadful alum Jonny Beauchamp as a drag performer and Saving Hope’s Julia Chan as a New York It Girl. 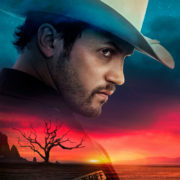 The CW has released cast posters to promote the first season of Roswell New Mexico. 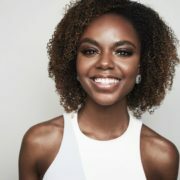 Riverdale spinoff Katy Keene has added Ashleigh Murray, who will continue her role as aspiring musician Josie Saltzman in the series. The CW’s Mark Pedowitz talked about the future of the Arrowverse at the TCA Winter Press Tour. The CW has added a Crazy Ex-Girlfriend “concert special” to follow the series finale. 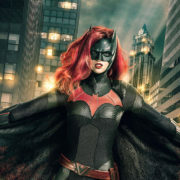 The CW has renewed 10 of their shows for the 2019-2020 TV season. “Crisis on Infinite Earths” will be the subject of the 2019 DC TV crossover. 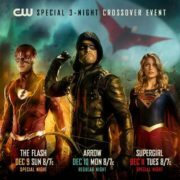 The CW has unveiled its plans for midseason 2019, with a Roswell, New Mexico premiere date set and change for Black Lightning and Legends of Tomorrow.